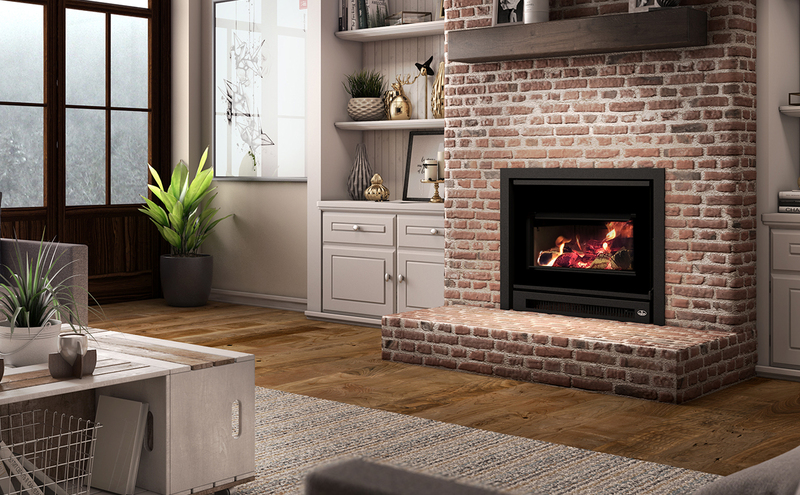 This wood insert will bring an unmatched modernism to your decor, in addition to perfectly combining functionality and comfort. The impeccable lines display a timeless style while guaranteeing reliability and durability. 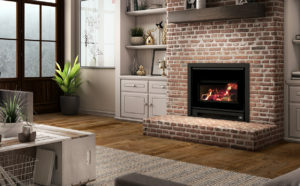 Whether you want to enjoy a broad view of the flames in the comfort of your living room during a romantic evening or simply to benefit from impressive heat in cold weather, the Inspire will charm you as much by its aesthetics as its 77% optimal performance . With its particle emission rate as low as 1.54 g/h and its high-performance combustion system, environmentalists have never been as happy with wood heating. The Inspire Collection celebrates our past and embraces our future as our team is committed more than ever to our industry’s contribution to sustainability . A dream opportunity on the latest trends!